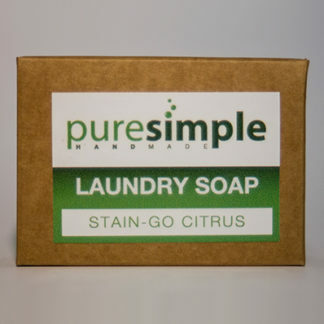 A versatile pure olive oil based liquid soap that can be used (1) to wash delicate fabrics such as linen, lace, etc (2) for regular hand and/or machine washing (3) as an all-purpose household cleaner and (4) as an ingredient in DIY cleaning and bodycare products. Suitable for babies, young children and persons with delicate, sensitive or allergy prone skin. Pack size – 1 Litre. 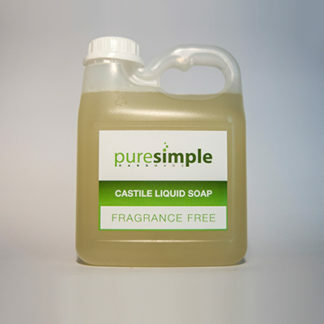 LAUNDRY / MACHINE WASH – For a 5kg front or top loader use 100ml (approx 5 capfuls) Castile Liquid Soap per wash and 100ml white or apple cider vinegar in the fabric softener drawer as a final rinse aid. Adjust quantities for larger machines. 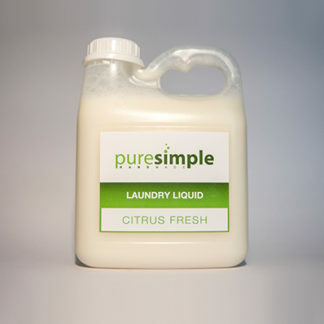 LAUNDRY / HAND WASH – Use 1 tbs per litre of water + a splash of white or apple cider vinegar in the final rinse water. 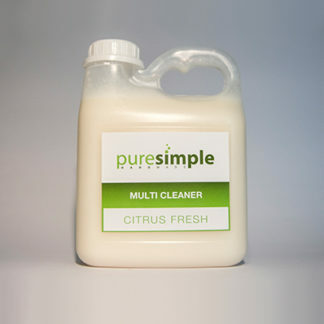 MULTI PURPOSE CLEANER – Mix 100ml with 400ml water in a spray bottle and shake well to mix. 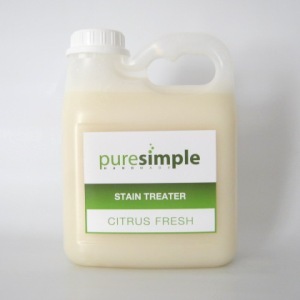 Spray lightly onto surface to be cleaned and wipe off with a clean damp cloth. 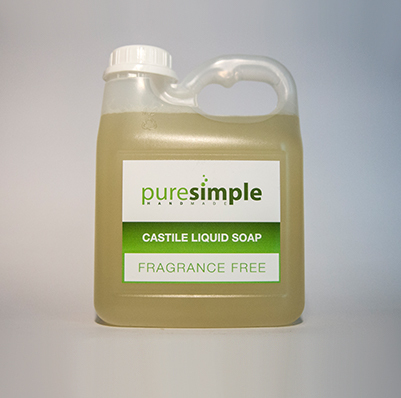 DIY – there are loads of recipes online using castile liquid soap for everything from making your own window cleaner to making your own handwash and shampoo. Ingredients – Natural spring water, olive oil, caustic potash. For collections. By appointment only.